Since the release of his debut single, “Cannonball” in 2017, Cash Campbell’s career has been building steadily over the past year. After being featured as a CMT Artist Discovery Act where he was described as a, “true representation of current country for the next generation” his single “Cannonball” peaked Top 40 on Billboard Country Indicator as well as Top 30 on the Music Row Country Breakout chart. The video for his new single, “The In Between” premiered on CMT earlier this week and is now available on Youtube channel which has amassed over one million streams between multiple titles. The future holds even more things in store, as Cash is gearing up for a Fall Tour with dates at the Ohio River Sternwheel Festival in Marietta, OH (9/7), The Hotel Cafe in Los Angeles, CA (9/26), Jammin’ Jave in Vienna, VA (10/10), and Firehouse Saloon in Houston, TX (10/20). Don’t miss out on this great new video from the fast rising star! You may remember Cindy G from her previous releases such as “Jailbreak” and “444 Chicken Bone Road” which were featured on CMT.com, GAC, ZUUS, and Heartland’s Bluegrass ridge. 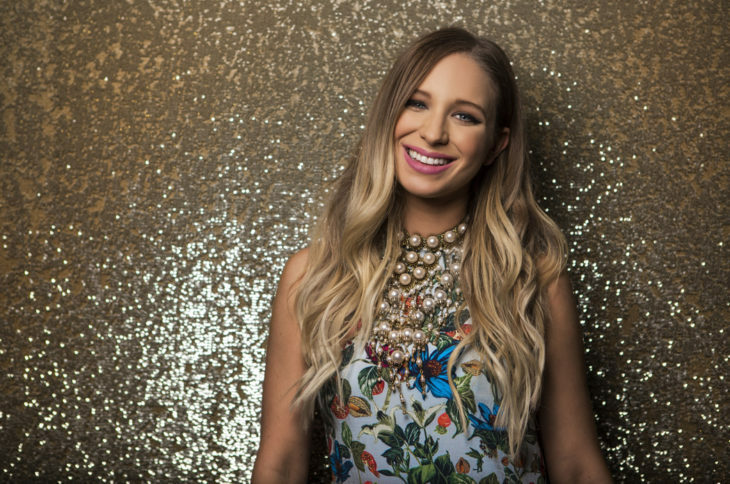 The Pennsylvania Bluegrass artist has once again partnered with Grammy winning producer Jim Van Cleve for her latest album Moonshiner’s Daughter. “”The brilliance of musicians such as Jim, Rob Ickes, Todd Phillips, Cory Walker, Ashby Frank, Seth Taylor, and Dustin Benson transformed by thoughts (songs) into a remarkable aural reality,” Cindy says about the new album. The title track and first music video from the album focuses on the forsaken Appalachian angst of a Moonshining family guarding their secret from the law. The video was shot in Somerset County, Pennsylvania. Just wanted to let you know about a video we are currently promoting that might have flown under your radar. It’s a bluegrass tune by Cindy G titled “Jailbreak.” The video is a fun and lively jailbreak following Cindy G as she evades the law and reunites with her old bluegrass band while out on the lam. The title cut video from Cindy G’s new CD, was produced by Jim VanCleve. The CD itself is available on CDBaby.com and features an all star cast bluegrass greats including Sam Bush, Rhonda Vincent, Seth Taylor, Scott Vestal, Rob Ickes, Todd Phillips and Jim VanCleve on this cut and others … while Bryan Sutton and Aaron Ramsey round out the CD performances. 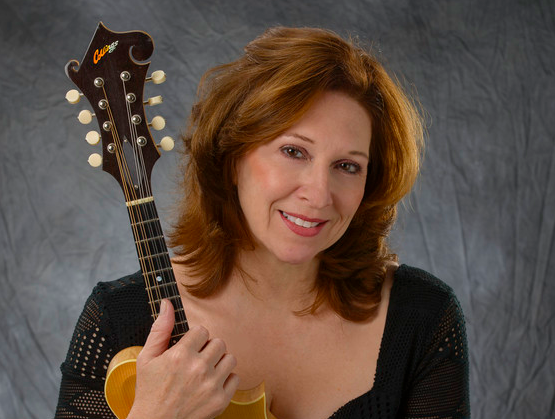 Cindy G has an unconventional love affair with bluegrass music. She was a flat picking teenager from the northernmost reaches of Appalachia in local jams where she fell in love with the likes of Old and In The Way, John Prine, Doc Watson and John Hartford…. A native of Cleveland, Ohio, Eileen Carey is now based in California, where she has distinguished herself as a singer, actress and artist-ambassador for the Supercuts beauty salon chain. In 2009, she won the Los Angeles Music Award for Americana Album of the Year and in 2010 the Producer’s Choice Award for Dance Single of the Year. Jeremy Starkel is an independent country music singer/songwriter from Norfolk, Nebraska. 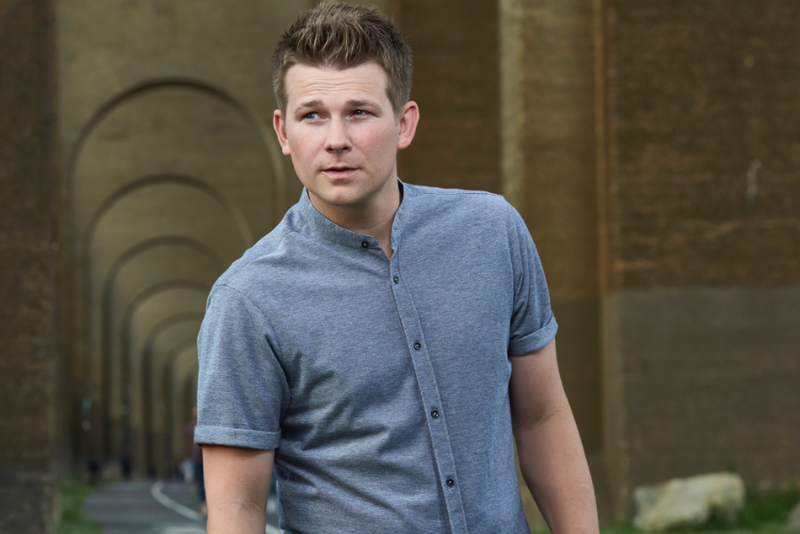 This Nashville recording artist began his career at an early age. Growing up in the plains, this midwestern boy had a guitar in his hands at the age of 7. Inspired by his Dad to play and sing, Jeremy quickly assembled his first band in grade school. Not even old enough to drink, he started playing local bars to the sound of southern rock. While in high school, his band “Levi Loveless” caught fire as they toured throughout small towns in the midwest.